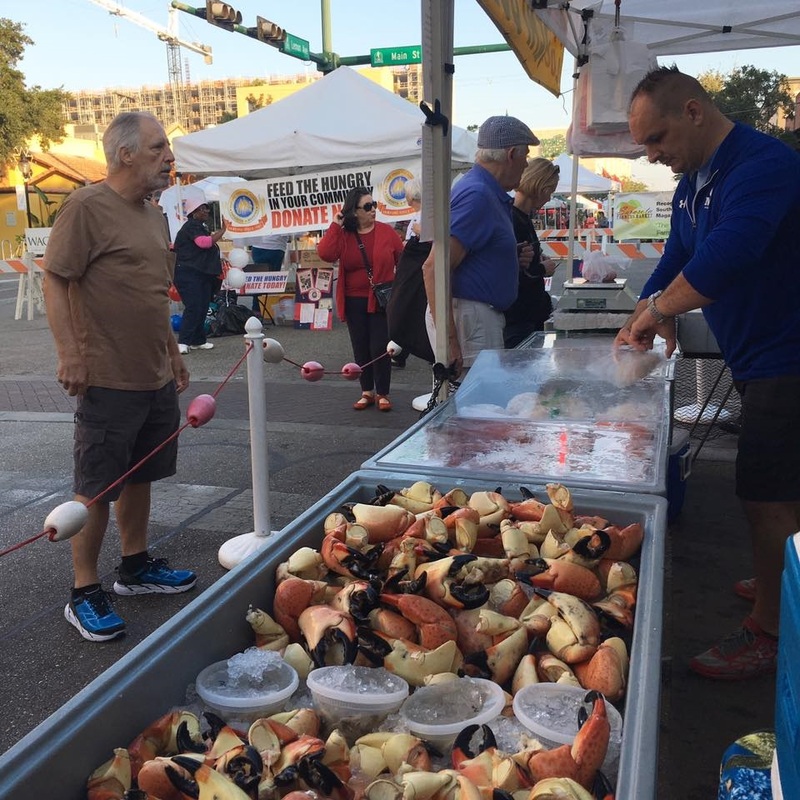 Maggie’s Seafood offers a diverse selection of fresh and prepared seafood: fresh fish, shrimp, sea scallops, lobster tails, stone crab and other related fresh or frozen seafood products. Maggie’s prepares fresh grilled fish tacos, sandwiches and soups for lunch at the Market. Homemade crab cakes, salmon patties and seafood spreads are also available.